From our family to yours…. Merry Christmas!!! May your hearts be filled with love, understanding and forgiveness! Enjoy the holiday season! God bless! 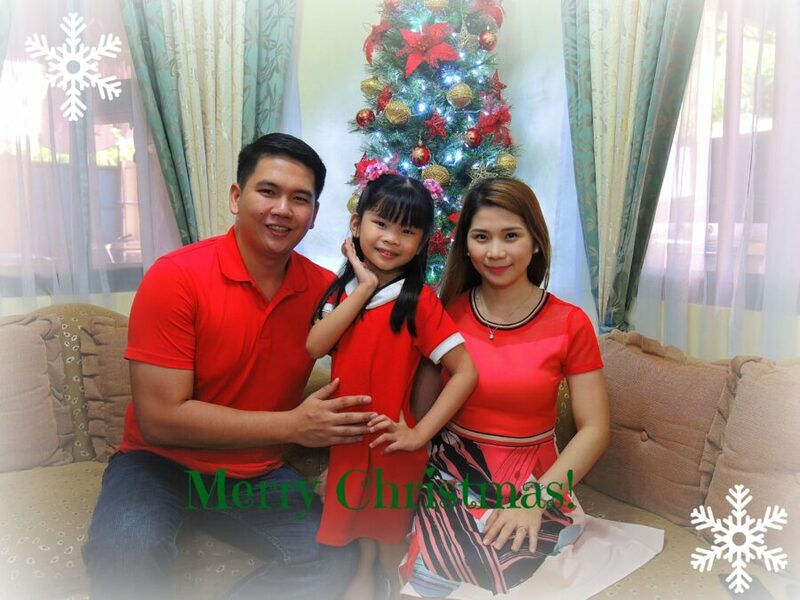 #TeamFiguracionChristmas 2015familyMerry Christmas from Team Figuracion!